Cube McGee started selling lots along these gorgeous white sand beaches back in the late 40’s. Seagrove, is a beach neighborhood with lush oak trees and magnolias that have spread deep roots here. Laid-back but luxurious, Seagrove is a place that embraces variety. 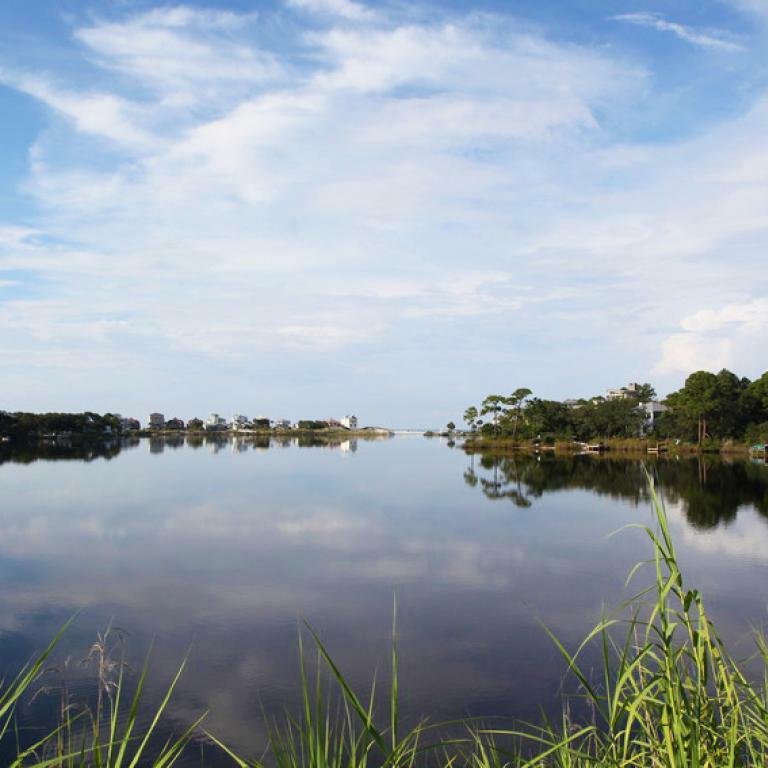 From upscale boutiques to casual cafes, this beach neighborhood offers a little bit of everything — including two rare coastal dune lakes, a state park, and the sugar-white sand. Thirty- One on 30A is a new upscale condo development with starting prices over $2 Million, a far cry from what Cube McGee was selling 70 years ago!